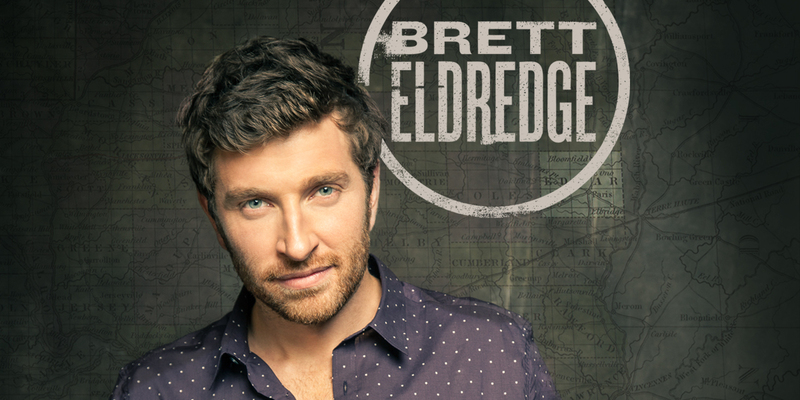 Brett Eldredge is a country music singer, song-writer, and record producer. He has had three #1 singles on the Country charts. I worked with Warner Records to design Brett’s website for his release, Illinois. Brett’s website is a one-page design that pulls in all the pertinent information that a fan might need and is mostly populated directly from his many different social media platforms. Brett’s site is responsive so that it can adapt to any device/screen size so each viewer has the best user experience within the site.